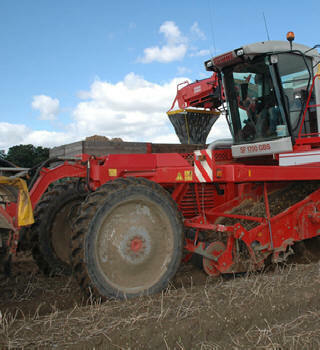 We are a family business who have been farming in Norfolk since 1926. Tim and Kit Papworth are the fourth generation of the family to farm in North Norfolk since the family moved from Cambridgeshire. Their fathers. Jim and David respectively, still play an active role in the Business.